36"x6" Inhabit Planks, Salted Drift Wood Wall Paneling, 36 Sq. Ft.
Each panel is 1.5 square feet. Box contains 24 panels and covers 36 sq ft.
Planks , wood paneling from Inhabit are wide plank peel & stick wood look wall planks that add the warmth and texture of wood to any room. 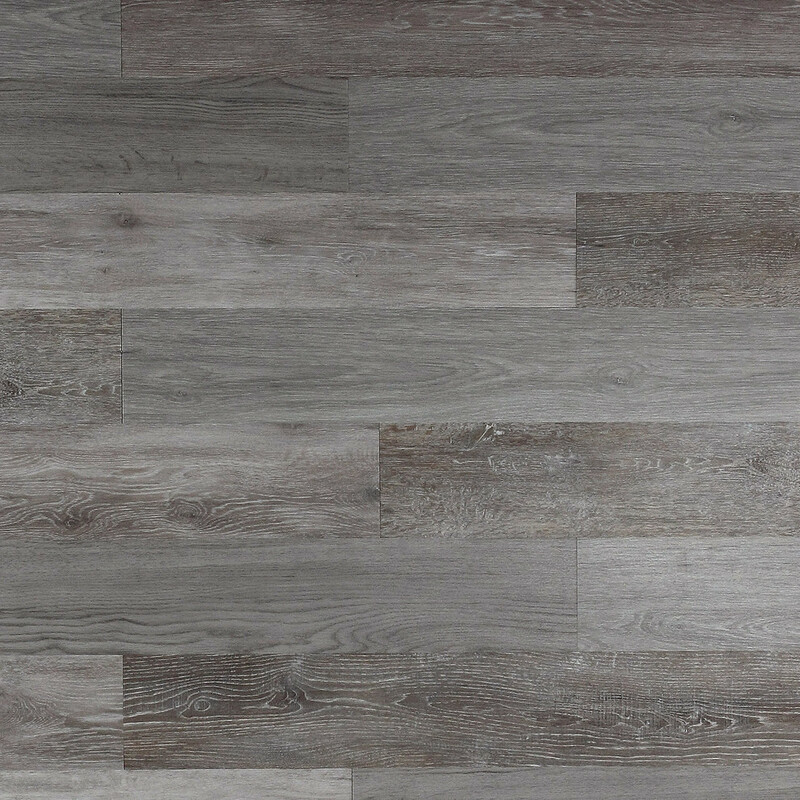 Available in an array of wood finishes, Planks install in just a few simple steps. Peel. Stick. Wow. With looks ranging from a pallet wall to a reclaimed wood wall and from weathered wood to a mid-century modern walnut finish, Planks are sure to hit on a design-aesthetic that works in your space. Planks feature realistic color, grain and texture combined with excellent performance, durability and cleanability. Combining a medley of wood tones, Salted Drift Wood Planks capture that much sought-after reclaimed wood wall look by mixing in detailed graining, realistic knotholes, and a rough-sawn face. Salted Drift Wood Planks uses modern technology to recreate what nature does best, while leaving the undesirable shrinking, splitting, checking, bug infestations, hazardous chemical treatments and splinters behind. Solid vinyl with polyurethane protective coating. Contains 25% post-consumer waste /// 20% post-industrial recycled content. Water based acrylic PSA adhesive. Bacteria Resistant - non-porous surface that does not allow moisture to penetrate or to be absorbed. Permits the use of germicides to remove surface bacteria. W 36" / D 6" / H 0.12" / 30 lb.